When it comes to creating long lasting memories that will last forever, Randles Hotel Killarney is the ideal choice for those looking for an exclusive wedding venue in Killarney. From the moment we receive your enquiry to the end of magical wedding journey Randles Hotel will ensure we will accommodate and enhance every aspect of your wedding day. Our superb team will work with you to make sure your wedding goes exactly as you wish. Why choose Randles Hotel as your exclusive wedding venue? 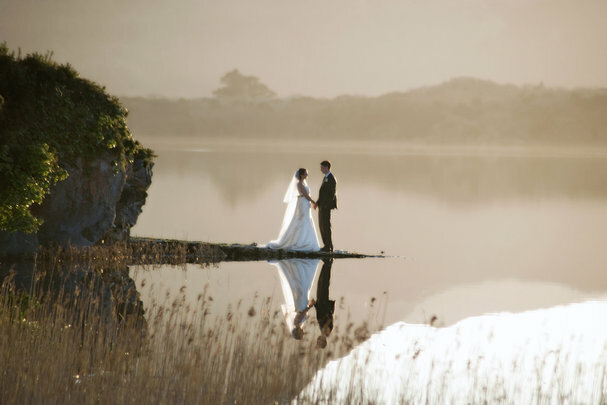 Our stunning location provides fantastic views of the MacGillycuddy Reeks mountains and our team fully understand that every bride and groom all have different ideas and expectations of their big day. 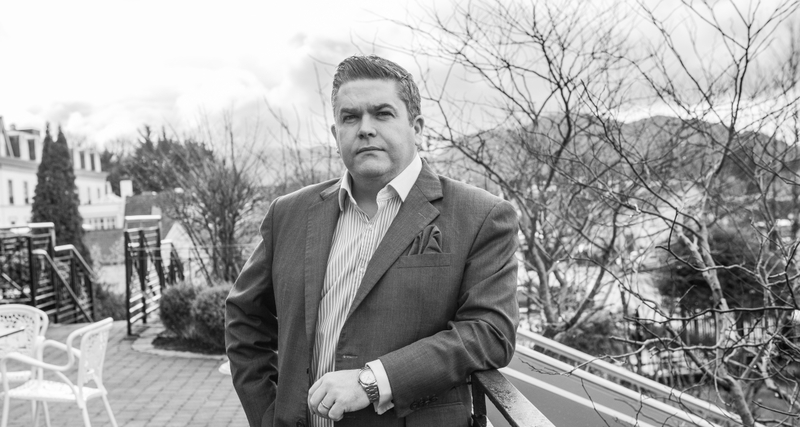 General Manager of Randles Hotel, Tom Randles has over 16 years experience of planning many wonderful wedding occasions and will ensure you are well looked after from start to finish. Exclusive Weddings at Randles Hotel are intimate and unique, and the attention to detail provided by our fantastic team will be difficult to find elsewhere. The beautiful setting of the Checkers restaurant here at Randles Hotel offers fantastic food and is the perfect choice for the day after your wedding as you continue to celebrate. Randles Hotel also specialises in barbeques, and we have held many after parties and special occasions on our beautiful terrace overlooking the famous Kerry Mountains. For a truly memorable day, why not enquire today and enjoy the utmost privacy and intimacy of Randles Hotel on your special day. With over 16 years of planning many special occasions down through the years at Randles Hotel, Tom Randles will be more than happy to answer any question you may have about planning your special day at Randles Hotel.